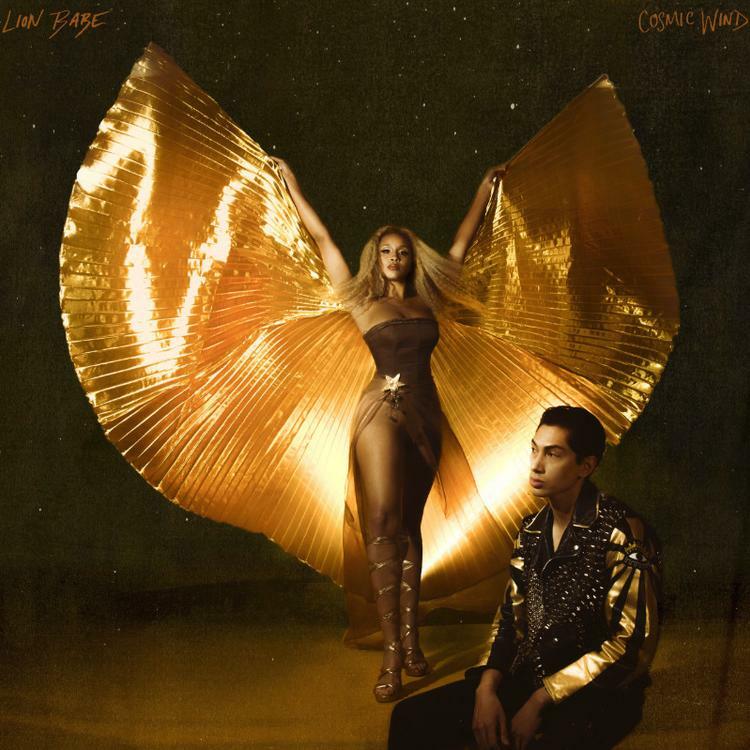 Home>New Mixtapes>Lion Babe Mixtapes> Lion Babe Taps Raekwon, Leikeli47 & Bilal For "Cosmic Wind"
Lion Babe have been gearing up for the release of their second studio album for a minute now. They released their debut album, Begin in 2015 which was released through Interscope and hailed a sole feature from Childish Gambino as well as production from Pharrell. Earlier this year, they kicked off the campaign with "Western World" which featured Wu-Tang Clan heavyweight, Raekwon. Now, they've come through with their second studio album in its entirety, giving everyone a bit of funk to vibe to for the weekend. Lion Babe returns with their 14-track sophomore album, Cosmic Wind. The project marks their first project since leaving their major label situation. In comparison to Begin, there are more features on the project such as Raekwon, as well as Leikeli47 and Bilal. Peep their new project below. MIXTAPES Lion Babe Taps Raekwon, Leikeli47 & Bilal For "Cosmic Wind"